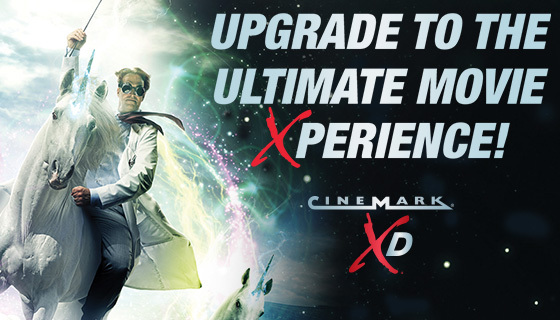 Cinemark Spring Hill Mall and XD features electric reclining luxury loungers, all reserved seating and cutting edge digital projection in all 8 auditoriums. Amenities include a large format XD auditorium, and a full service concession stand that offers beer, wine, and frozen drinks. Click HERE to get tickets!